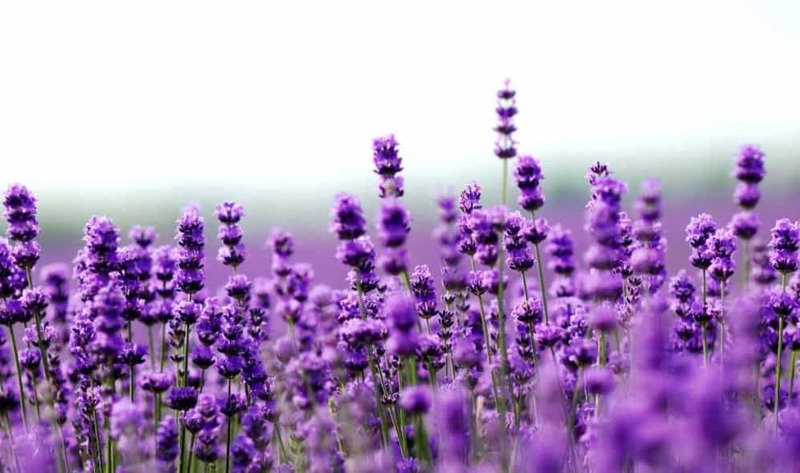 This wonderful smelling flower can be used in ice cream, jams and sorbets. 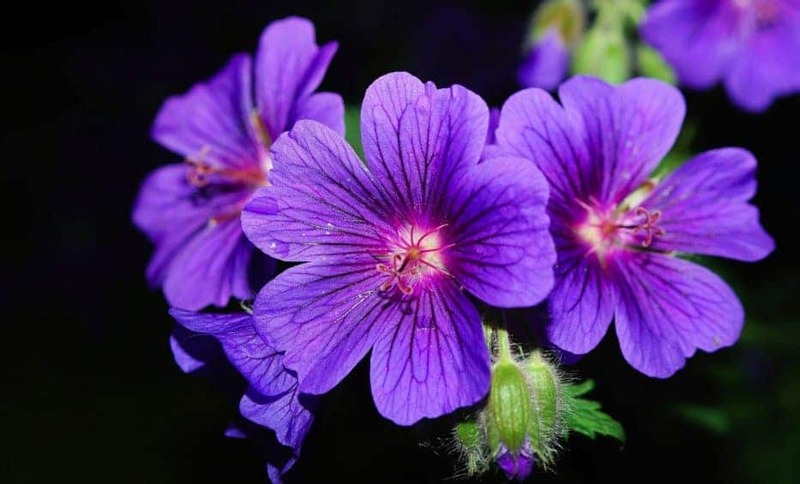 Many people also infuse the flower into simply syrup for their cocktail beverages. 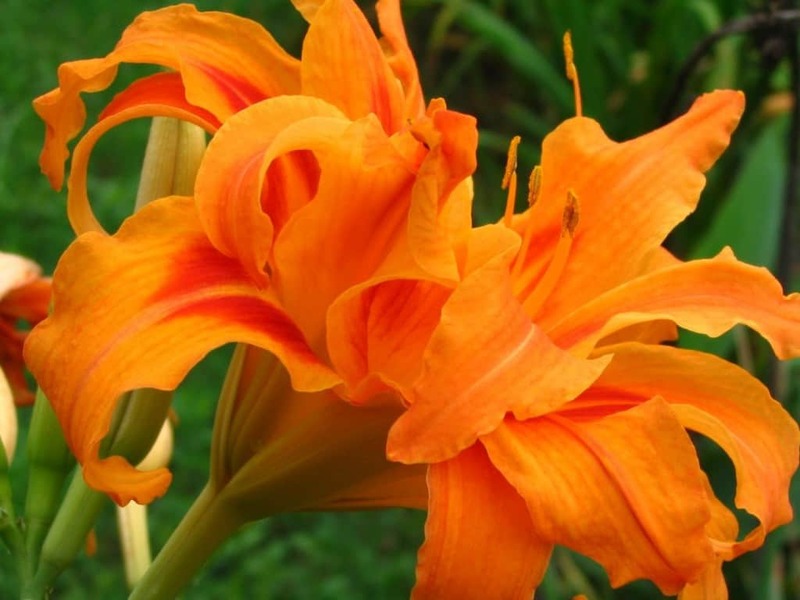 Daylilies have a sweet taste to them. They can be eaten raw. The root on a daylily is even edible. 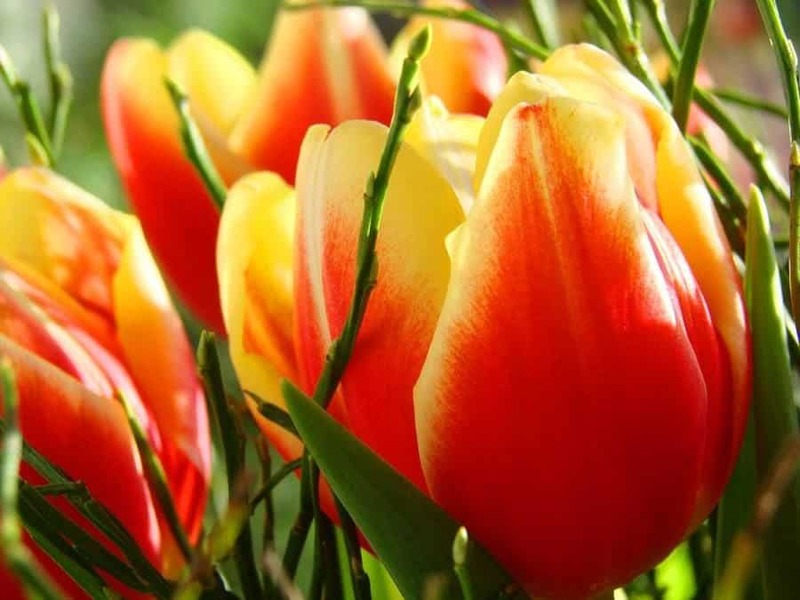 Once the stamens and pistils are removed form the tulips, you can eat them. They’re great for salads and ice cream. Orchids can brighten up any home. 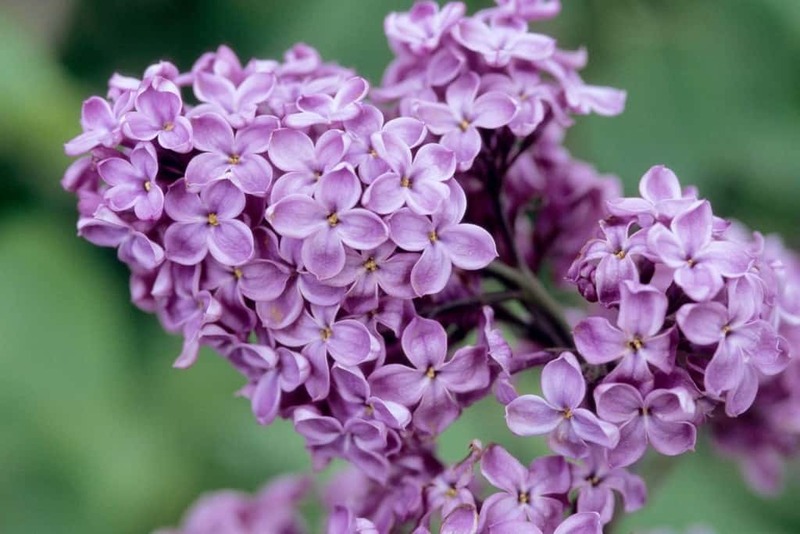 You can use this flower as a garnish, in stir-fry dishes or you can make them candied. 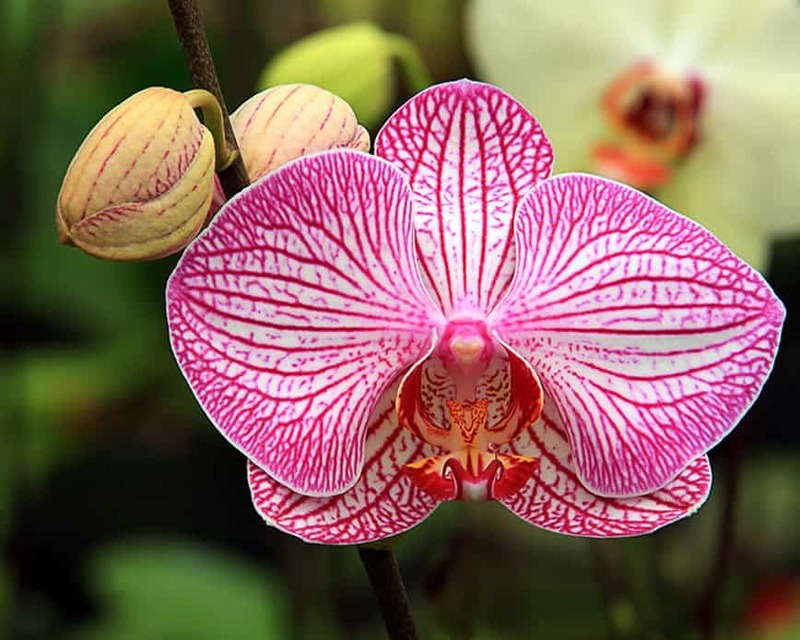 Orchids have cucumber, spicy flavor. 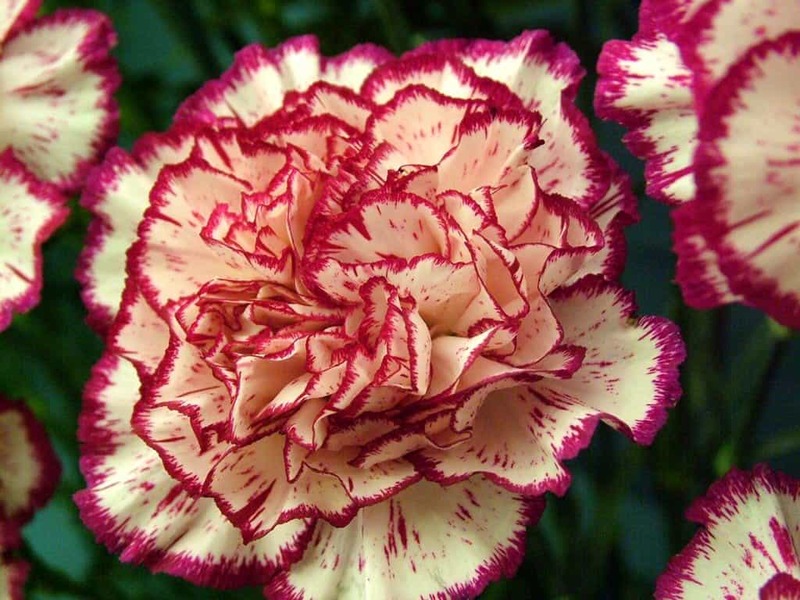 Carnations can be steeped in wine or eaten as-is. You can also use the flower as a decoration on your favorite cake. 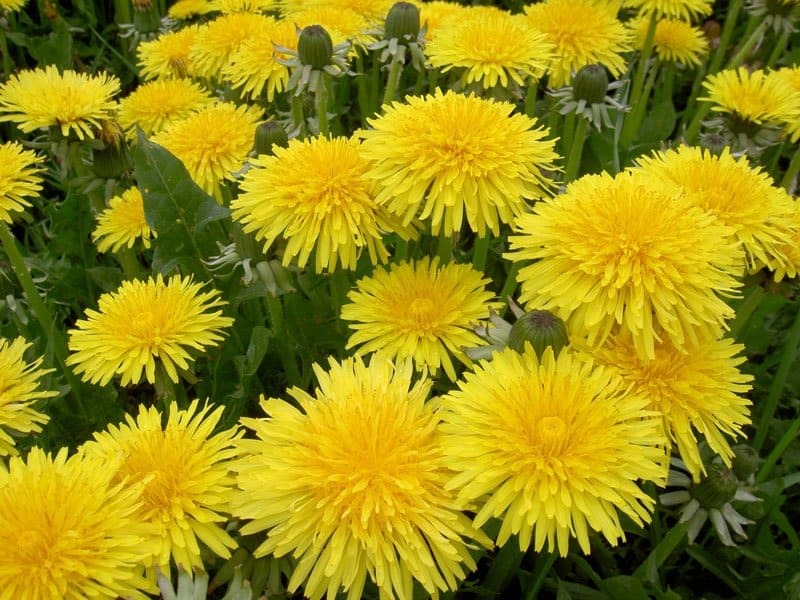 This flower/weed can be used in wines, syrups, tea and salads. 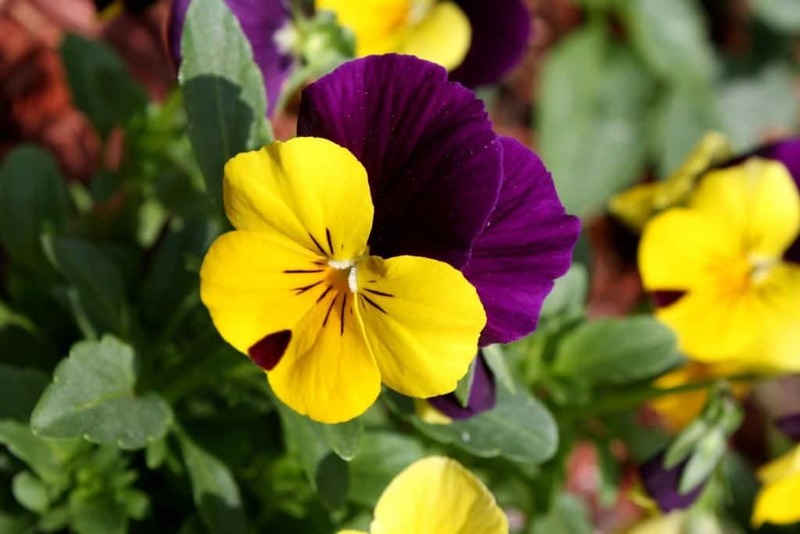 Pansies have a minty flavor that makes them perfect hors d’oeuvres, fruit salads and cocktails. Violets are often used in teas and jellies. 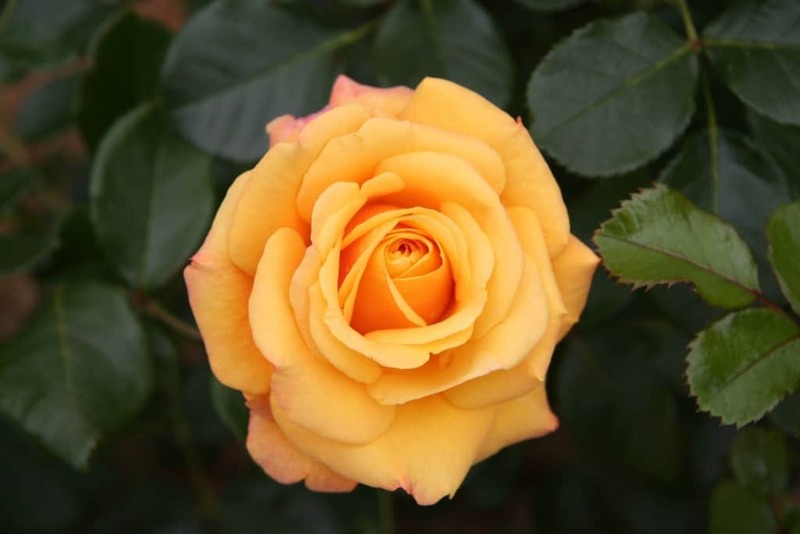 Many people also use this flower in salads.